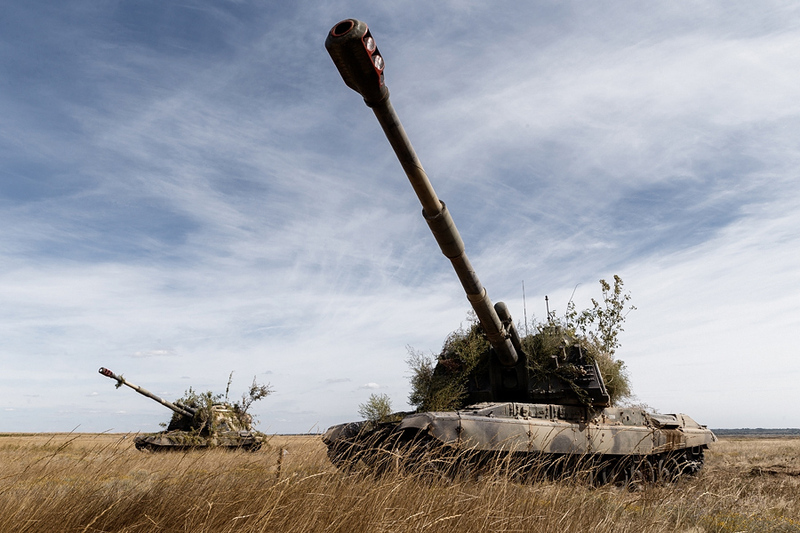 Kavkaz 2016 mlitary drills (Volgograd Region). Main checks for 2016 will start on Oct. 3 in the Russian Armed Forces, the Defense Ministry’s department of information and mass communications said noting that checks will involve over 300 formations and units. "Checks will be held at over 120 training ranges and will involve 100 percent of formations, military units and organizations of the Russian army. Higher-ranking military officials will hold checks at over 300 formations and units of different types of forces, military districts and fleets," the department said in a statement. During the checks, tactical drills will he held. The issues of military and mobilization readiness will be checked, along with daily routine and psychological condition of the personnel. The formations and units of the Southern, Central and Western Military Districts, along with separate units of Airborne Troops and Aerospace Defense Forces, will not be checked as they participated in strategic military exercise "Kavkaz 2016" in September. The first checks will be held on Oct. 3-15, followed by the second stage at the end of October.